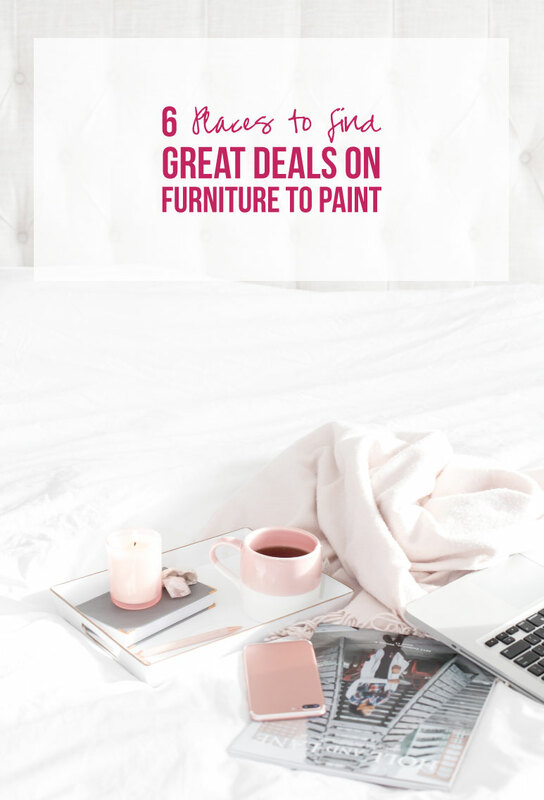 6 Places to Find Great Deals on Furniture to Paint - Happily Ever After, Etc. I was born with the need to bargain shop coursing through my veins so searching for great deals is literally in my blood. 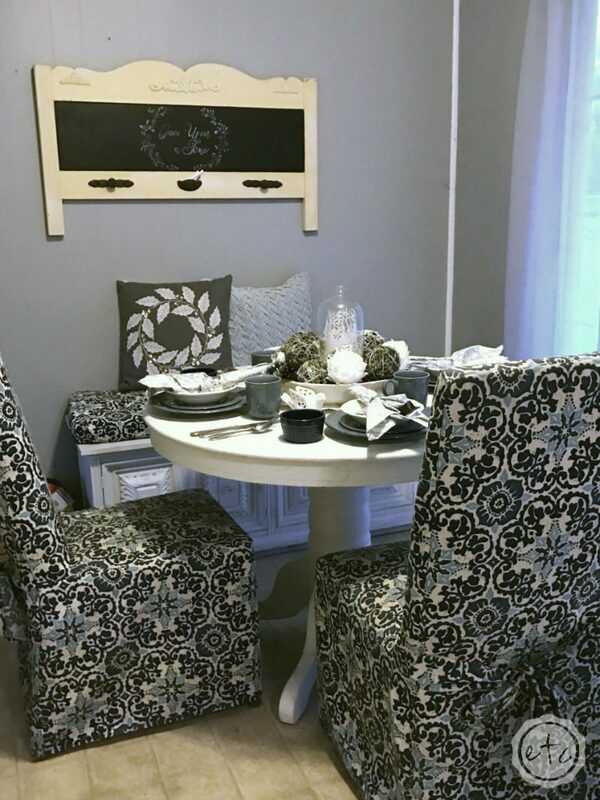 I’ve been painting furniture for years… first to outfit my little apartment after college and then to decorate our first little house as newlyweds. When you don’t have a lot of money you buy what you can and paint it allll to match! Which means bargain hunting for furniture is a must. Of course, now that Mom and I have our own Antique Booth (or 3!) 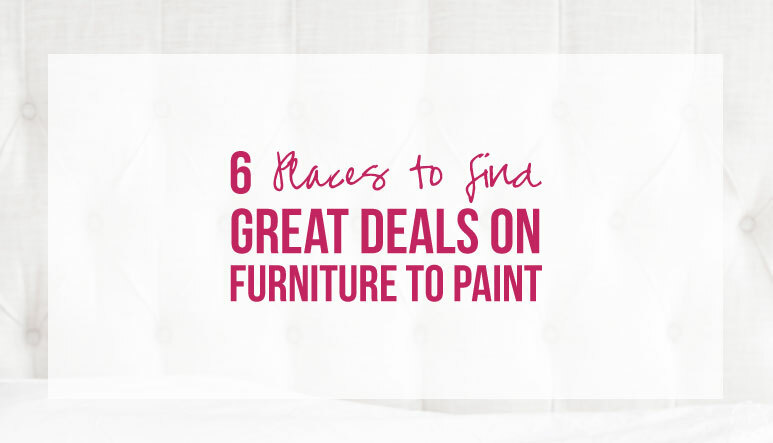 we’re always searching for furniture bargains to fix up, paint and sell… so we’ve gotten even better at the hunt! 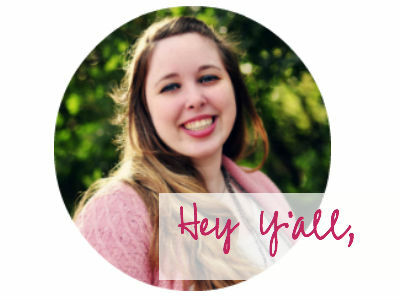 So today I’m sharing it all with you! 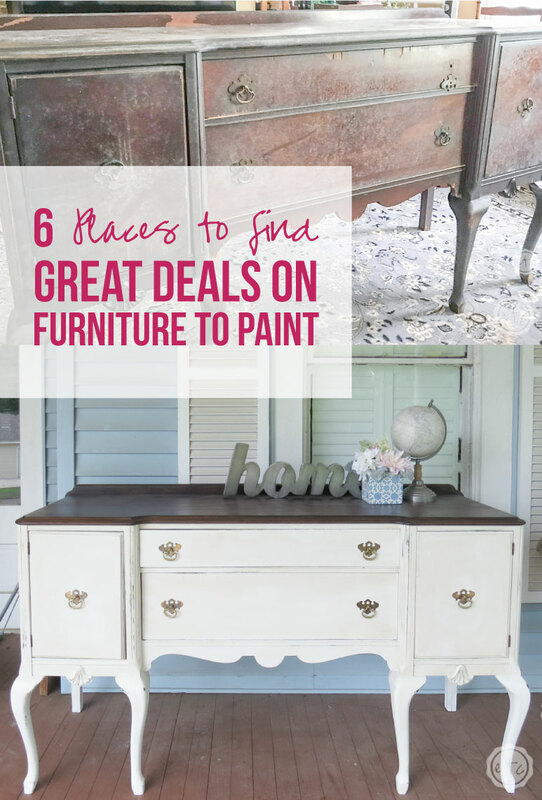 My favorite 5 places to find great deals on furniture to paint. Enjoy! Our dining room: the table was found for free on the side of the road, the chairs were bought for $20 at a consignment shop, the bench was purchased for $10 at a thrift store and the headboard turned chalkboard was an antique store find. 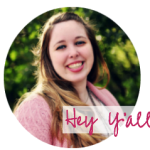 This may be my absolute favorite way to find deals… you really never know what you’ll find! And since it’s people buying from people you can find really great deals. The best part about facebook is that people are constantly adding new items so if you don’t see something you like check back in a couple days… there will be something new to look through. Be careful though… once you start browsing it doesn’t stop. You’ll find yourself browsing all day and night through the marketplace. The best way to find groups is to search “your city” buy sell and trade groups. Chances are you’ll find several to join… go ahead and add any neighboring areas as well since you may be willing to travel a couple miles for the right place. Once you’ve joined a few groups facebook will merge all the fun deals in the marketplace tab so have fun browsing! The key with facebook is if you’re looking for something specific be quick… it’s first come first serve so if you want something don’t wait. The first person to message usually gets the item and even then sometimes the seller won’t wait (too many people have stood them up before) so the first one at the meeting spot with cash gets the prize. Feel free to negotiate and remember that just because you’ve gone to the trouble of meeting up for a little look doesn’t mean you have to buy something. Be gracious but feel free to back out if it isn’t want you’re looking for. Tip: As always when you’re meeting strangers from the internet make sure it’s safety first. Use the buddy system, meet in a public place (when possible) and keep your meet-ups to the daylight hours. Ready for a little preview? Here’s a little buffet we bought on the facebook marketplace to fix up! I love how it turned out! Thrift stores can be amazing places to find bargains… they get solid pieces of furniture from time to time and are easy to browse through. You’ll usually have a couple in your town (my town is small and has 2!) so if you start shopping the sales regularly you’ll get a good feeling for which stores are more likely to get good furniture pieces or good prices. Of course, there are a few negatives as well. Thrift stores are usually more smalls than large furniture pieces (think clothes, shoes, books and kick-knacks) and unfortunately stores like Goodwill are starting to catch on to furniture flippers and raise their prices. If you’re shopping for yourself and you fall in love with a piece don’t be afraid to go for it but nine-times out of ten people aren’t searching thrift stores for great furniture finds because they have too much money burning a hole in their pockets. Remember to check back as thrift stores will usually discount their pieces after a certain amount of time has passed… and don’t be afraid to negotiate a little with the owner or manager since they can sometimes work with you on the price. Ready for another quick makeover? 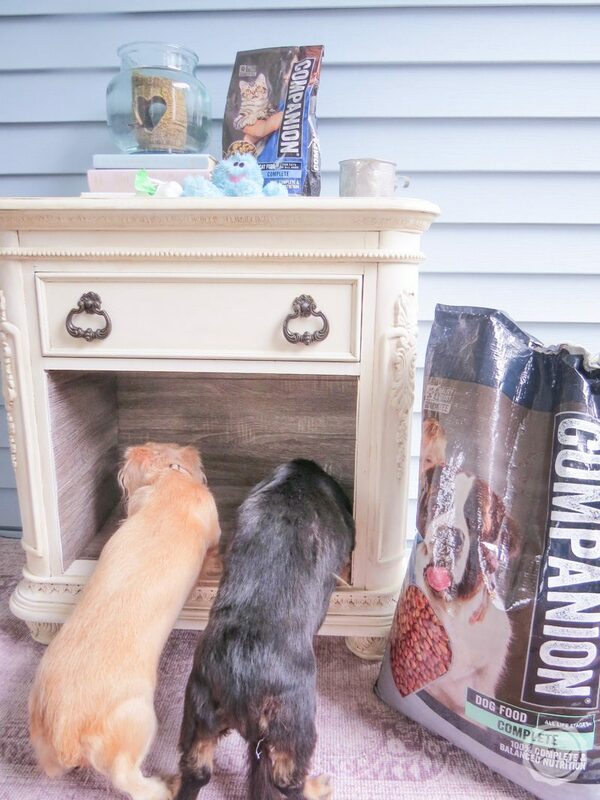 This little nightstand was a fun find we turned into a pet feeding station! To be honest I haven’t used Craigslist in a while… there isn’t much of a market for it in my small town. When I travel through larger cities though I always give it a look since there are still plenty of deals to be found on the old list of craig. Remember when using Craigslist to search lots of keyword variations since people tend to list things differently. 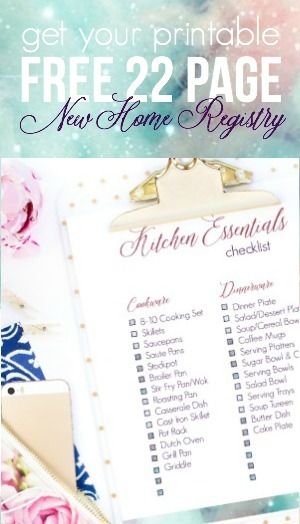 A dresser may be listed under “buffet” “furniture” “bedroom set” “wooden shelf”… you get my point. The best part of Craigslist? The free section! 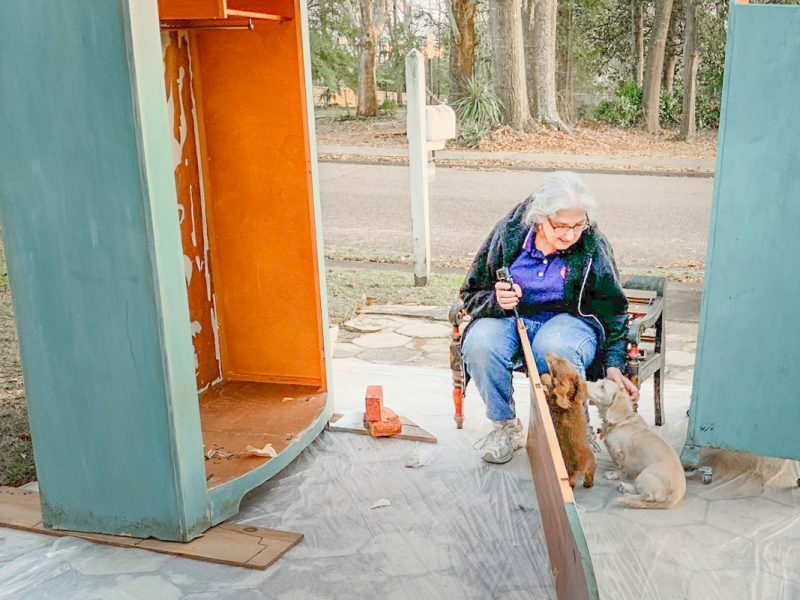 It’s usually junk but sometimes you’ll find a diamond in the ruff… I found a really cute petal car to fix up listed for free just a month or two ago. Just don’t forget to be careful… remember buddy system, public places, during the day! There are plenty of nice people on Craigslist but there are also plenty of whack-a-moles. 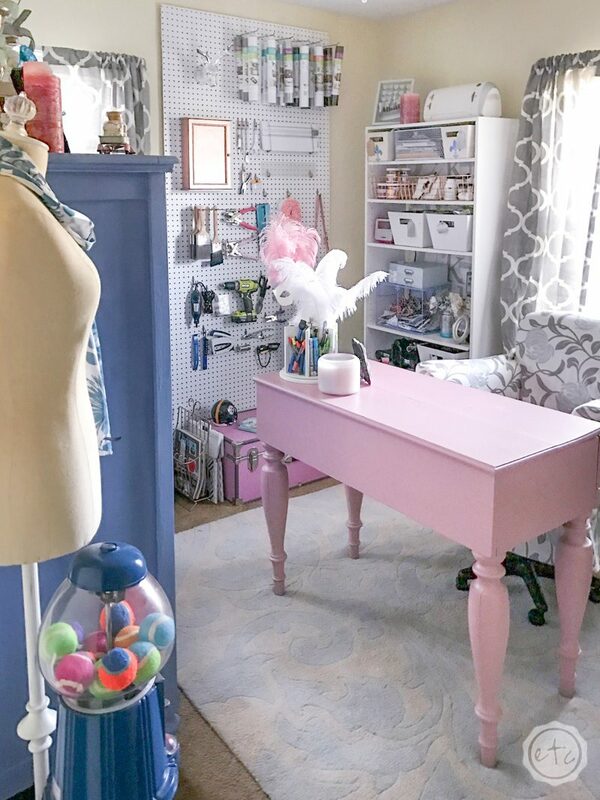 My Craft Room: We found this little desk at an Antique shop for $80, the blue craft cabinet was a score from a friend prepping for a yard sale and the chair was a project from my mom’s garage! 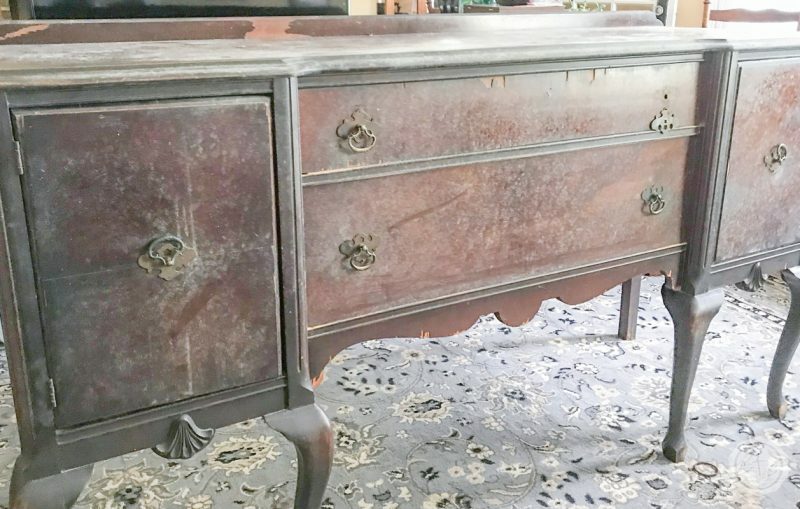 If you’re looking for furniture to paint chances are you’re hunting a bargain (I don’t know many people who want to pay oodles of money on something they’re going to re-do) so antique shops aren’t always your best bet. Mainly because the furniture at antique shops has usually been fixed up already! 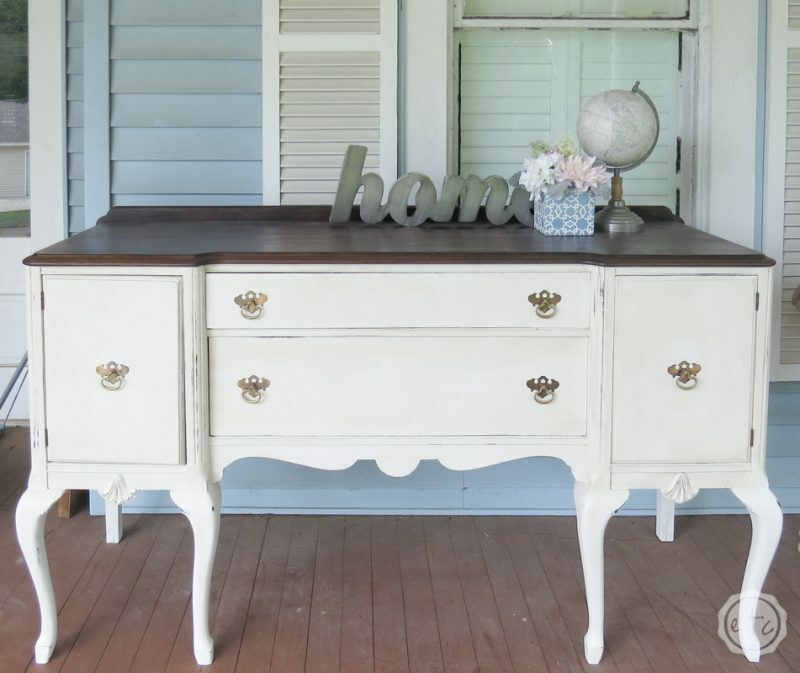 It’s been sanded, painted and put back in the shop with a new pretty price tag. 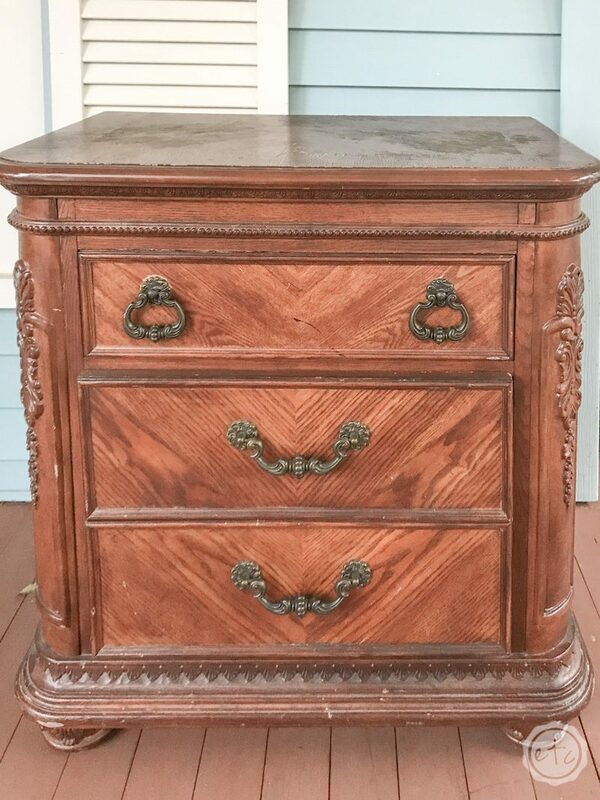 There’s always an exception though… I’ve found quite a few pieces at Antique Shops that really surprised me. I recently bought an entire dining room set at an antique shop (the dining room table, all 6 chairs, the buffet and china cabinet) for a great price since it was unfinished. The owner of the shop says he likes to put unfinished pieces in the shop at a discount until he gets a chance to work on them… it’s a great system. If it sells he doesn’t have to do the work of painting them and people can get great deals on pretty pieces. 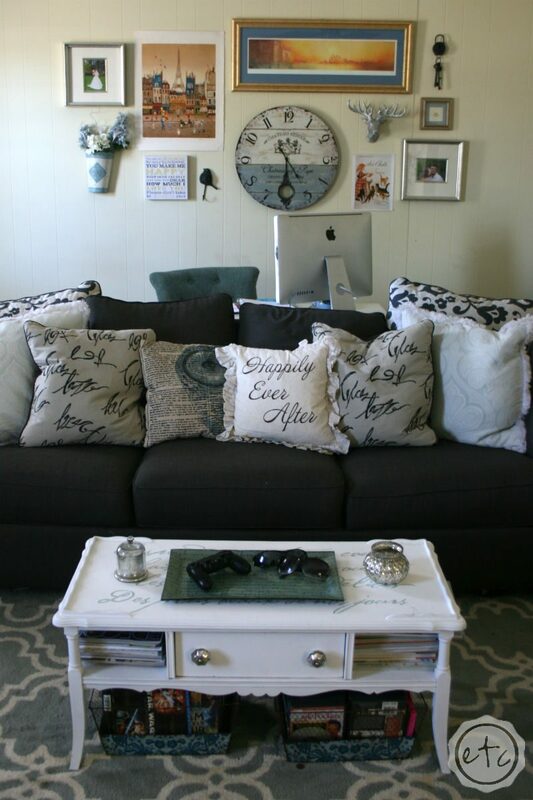 Our Living Room is full of painted pieces… like our coffee table that my Mom originally bought at a yard sale! If you like the thrill of the hunt then this is your category! I love estate sales because you literally never know what you’re going to find when you walk through those doors. It could be a great find or a really weird experience. There are typically listings in the local paper for estate sales and once you start attending you’ll notice that there are typically groups that help organize them. These are the people you want to talk to! They can tell you if they have a facebook group/phone tree/website where they post their upcoming estate sales so that you can attend. Garage and yard sales are a little harder to plan for but there are sometimes facebook groups specifically for these types of sales and if not people often list them in the general buy sell and trade groups. You definitely work on the early bird gets the worm philosophy here… these days you need to get there as soon as the sale starts in the morning to get the really good stuff, so it’s good to be on top of upcoming sales so you can get there first! There’s nothing more disappointing than driving somewhere dreaming about the piece you saw on facebook and it’s already sold when you get there! Of course, if you’re a risk taker (or lazy like me) you can take the opposite approach and show up right before they close for the day. 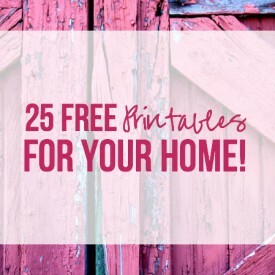 You take the chance that the good stuff is long gone BUT anything left can usually walk out the door and into your truck with a great discount. 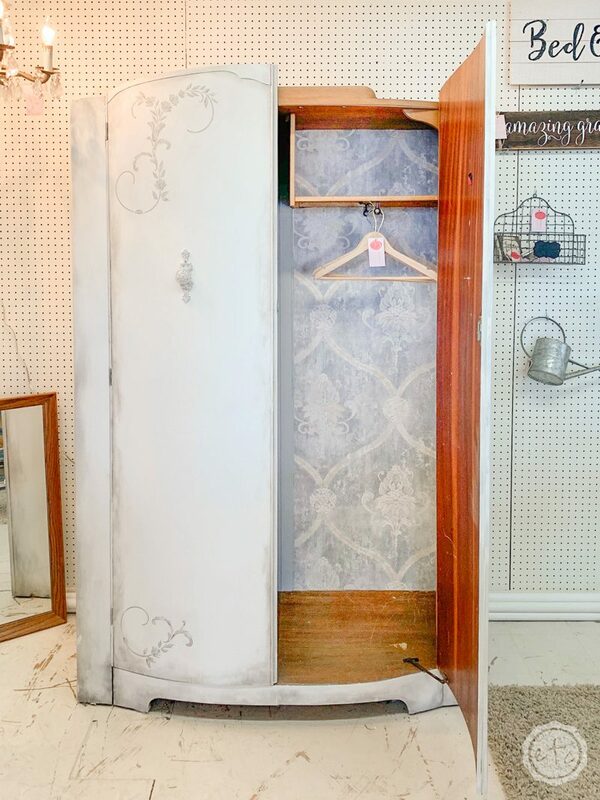 This armoire was a side of the road find! I know what you’re thinking “I never find anything good on the side of the road!” Well that’s the risk you run when looking for bargains on the sidewalk. Dumpster diving is a whole new risk factor! Of course, with great risk comes great reward. If you keep your eyes peeled sometimes you may just run across the deal of the year (the little armoire up above? One of a pair!). 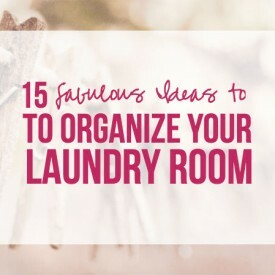 Other times you may luck into a few chairs or side tables. You just never know! Of course, you can increase your odds by finding out which days the trash crew picks up large objects in your area and hitting the streets the night before. BUT be careful! Bring a friend and don’t be upset if you come home empty handed. My last tip? If it’s on the side of the road it may be there for a reason. Carefully look over any furniture pieces before putting them in your car or bringing them into your home. 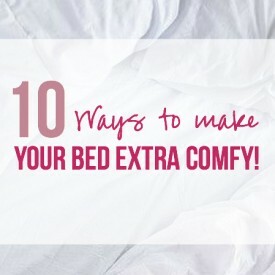 Bed bugs are not fun and they’re only one type of bug infestation to deal with. 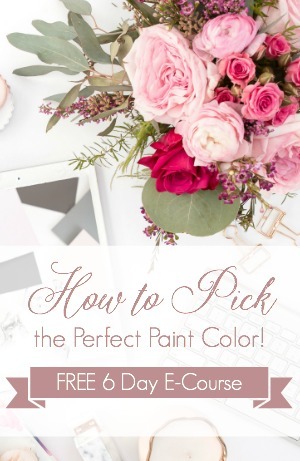 Get Your FREE Paint Color Tracker! 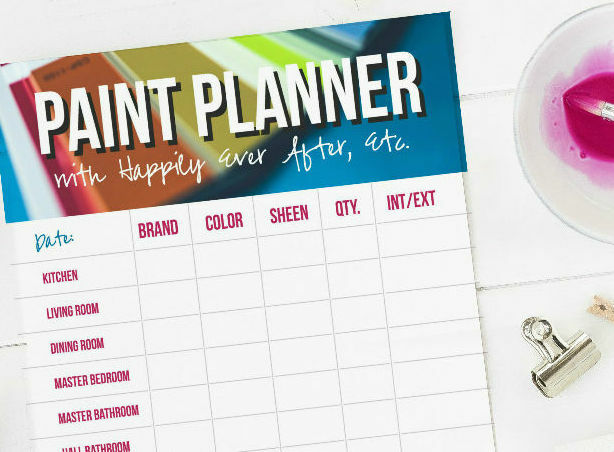 Make it a snap with our free paint color tracker! 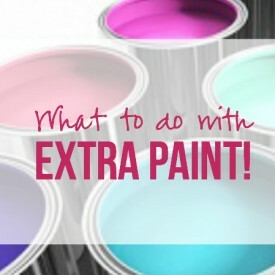 Never forget a paint color again!